Zika has quickly become a credible threat to the American Workforce. No longer isolated, Zika is spreading right here on American soil. Since these mosquitoes are aggressive daytime biters, they make outdoor workers very susceptible to getting bit. And because there is no vaccine or medicine for Zika, preventing the bite and eliminating breeding grounds is the best thing you can do right now to avoid it. New threats to your workforce require regular checks, diligence, and maintaining an effective Health and Safety Program. 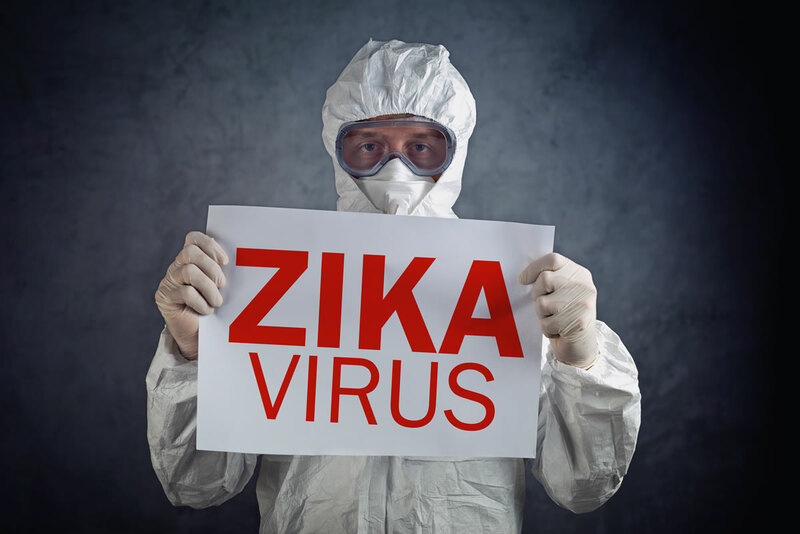 Zika might be here to stay, but being trained and prepared to reduce the risk could very well keep it off your job site. 1. Train your workforce on the Blood-Borne Pathogen Standard. Zika is considered a Blood Borne Pathogen. Making sure your workforce is trained on the standard and knows the methods to reduce the risk is essential to fighting back at Zika. Get your first aid training. 2. Provide insect repellents and encourage their use. Always follow label precautions when using insect repellent. Be sure to use insect repellent that provides protection for the amount of time you will be outdoors. 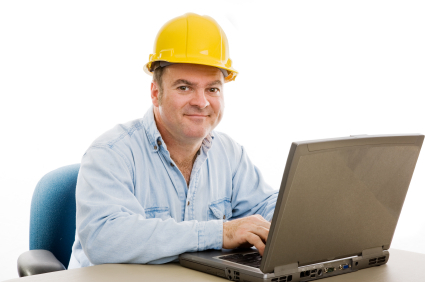 Remind workers to reapply to maintain effectiveness. If using sunscreen, make sure to get two separate products since sunscreen needs to be applied more often and in larger amounts than repellant. Apply sunscreen first, followed by the repellant. 3. Provide workers with, and encourage them to wear, clothing that covers their hands, arms, legs, and other exposed skin. Consider providing workers with hats with mosquito netting to protect the face and neck. In warm weather, it is important to consider heat stress on the worker. Encourage lightweight, loose-fitting clothing. This type of clothing protects workers against the sun’s harmful rays and provides a barrier to mosquitoes. Cover exposed skin with clothing, socks, and gloves. 4. Consider reassigning anyone who indicates she is or may become pregnant, or who is male and has a sexual partner who is or may become pregnant, to indoor tasks. Unfortunately, if Zika is found to be present, it presents the possibility of very serious birth defects for those who are or may become pregnant. The symptoms of Zika in a healthy adult can range from no symptoms at all to fever, rash, joint pain, and red eyes. These symptoms last about a week and are generally mild. In a few cases, however, Zika can trigger paralysis (Guillain-Barré Syndrome). Considering the seriousness of birth defects, it would be wise to reassign higher-risk workers to indoor activities or off a job site with mosquitos. 5. Remove sources of standing water at the job site to reduce or eliminate mosquito breeding. Train workers about the importance of eliminating areas where mosquitos can breed at the worksite. This may require daily a walk-around to check for any sources that may have developed or other changing condition. Good examples of standing water areas are found in tires, buckets, cans, bottles, and barrels to name a few. Want to know where ZIKA currently is? Access the coverage map here.